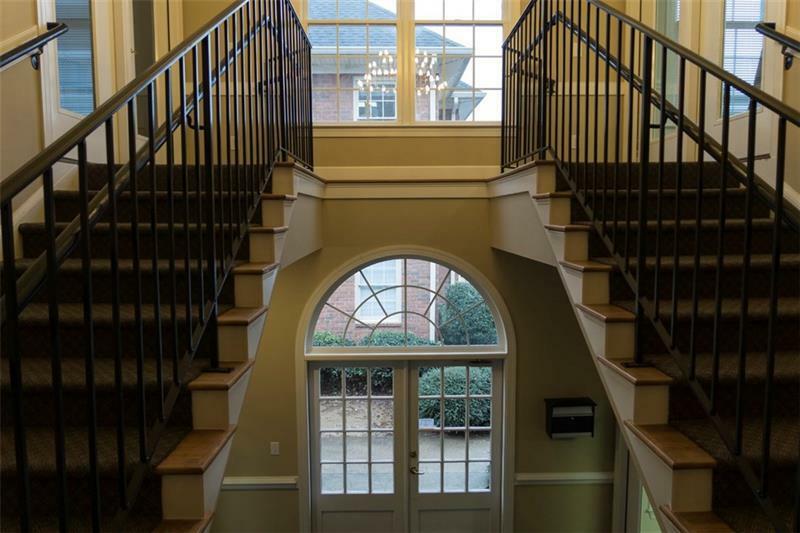 Great east Cobb location! 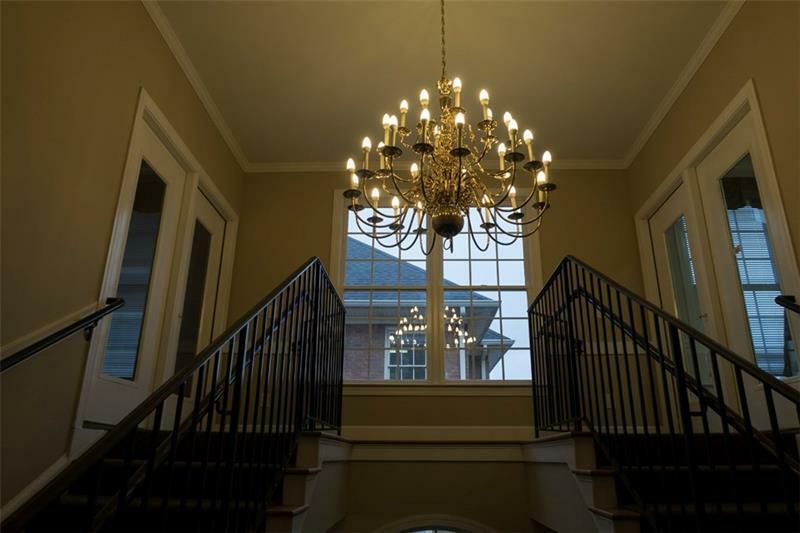 Elegant common area foyer. 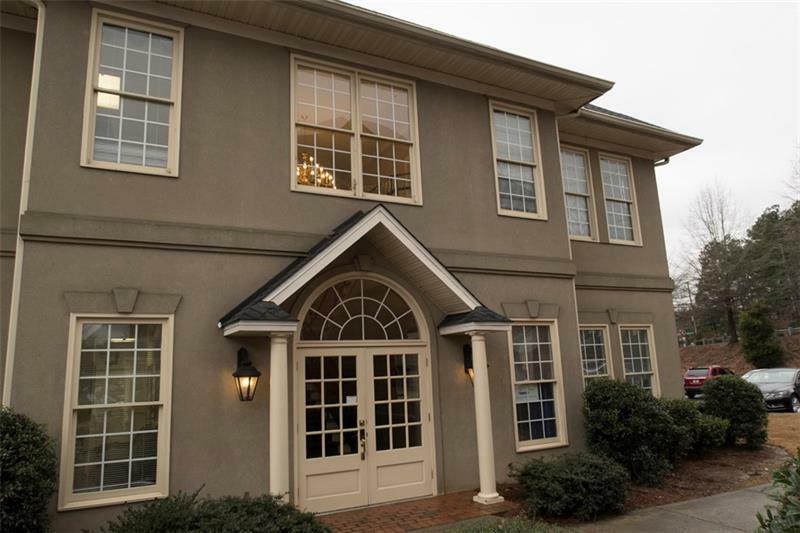 Upstairs unit features reception room, glassed conference room, two executive offices, private bath, sound system throughout, and a coffee bar/storage area. 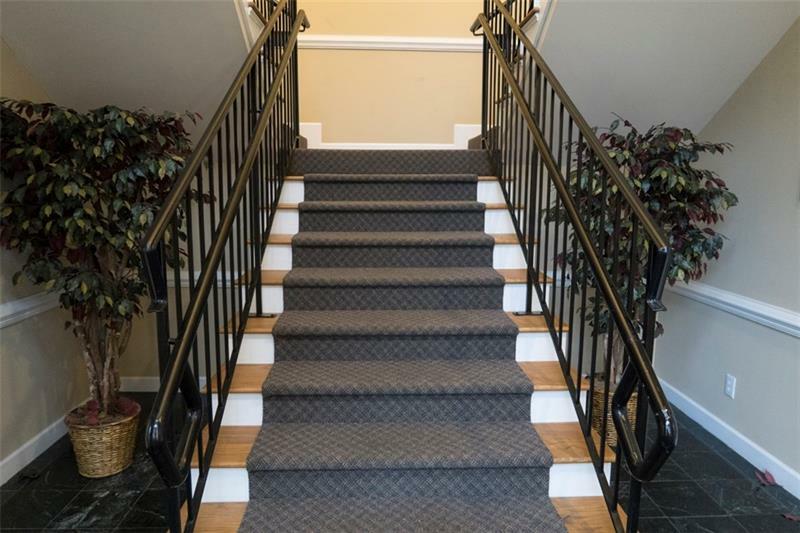 This unit adjoins a second unit that can be purchased together or separate. Quarterly HOA dues of $449 include water/sewer, trash, exterior maintenance, insurance, roof, foyers and plumbing in walls. Listing provided courtesy of Mcguire Realty, Llc..